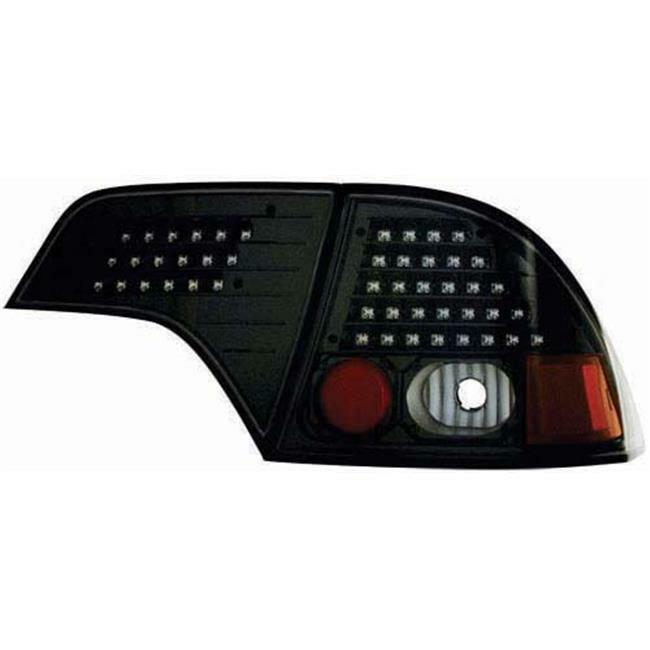 In Pro Car Wear's LED Tail Lights and Lenses are stylish, efficient LED replacement tail lamps for your truck and SUV. Using the strictest tolerances and the latest machinery, these direct replacement tail lights are manufactured to fit perfectly and perform superbly. They use LEDs to give the brightest tail lights. LED technology has bean used exclusively in high end automotive applications.